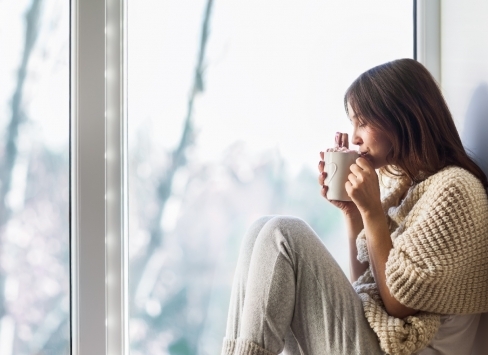 to reduce energy loss; helping you save on heating and cooling costs. Take advantage of this Limited Time Rebate Opportunity! 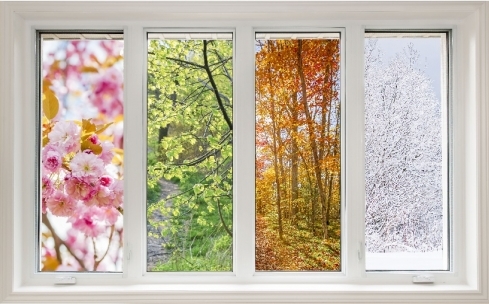 Get $500/window up to $5,000 when you upgrade to select high-performance windows. Rebate applies for each rough opening – so bay or bow windows with more than one glass unit qualify for one rebate. 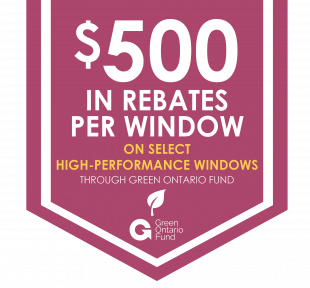 Get up to $5,000 in Rebates for Upgrading Your Windows! *Minimum payment required. Cannot be combined with any other offer or discount. Call for details. 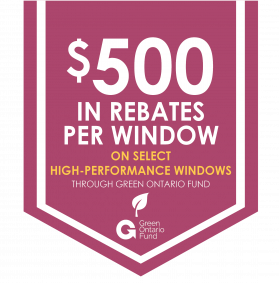 †Get $500/window up to $5,000 when you upgrade to select high-performance windows. Note that the rebate applies for each rough opening – so bay or bow windows with more than one glass unit qualify for one rebate.